Aldridge Chippy 2 has been in Salters Road for nine years offering temptation to those who have burned off a few calories at the nearby Walsall Wood Gym. 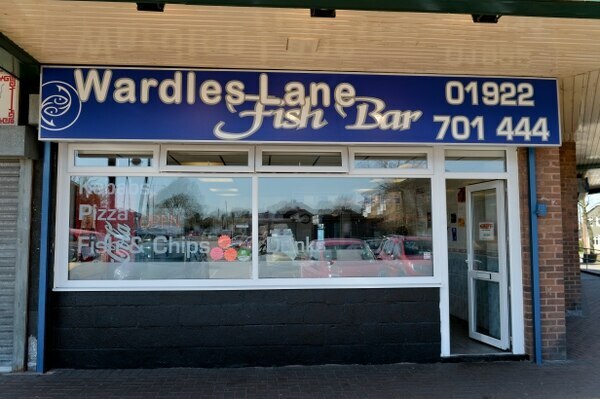 It is a traditional fish and chip shop offering a variety of classic meals and hearty favourites. Aldridge Chippy 2 holds a five-star food and hygiene award, along with a quality award and a proprietor award. Now it has been named as the borough's best in an Express & Star competition for the second year running. Tryfon Papettas, manager, said: "We are very happy about the award, it is very good for the shop. It is a good sign that our customers like our food. 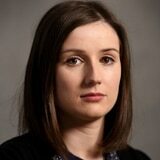 "This is the second year running we have won the award, which is very exciting. We are very proud of the award. "We would like to thank all our customers that voted for us – we are going to keep working hard and we promise we are going to keep the same standards of service and quality of food." The Walsall runner-up was Pearl Fish Bar, in Milton Street, while Wardles Lane Fish Bar, in Walsall Road, came third. Runner up in the Walsall chip shop of the year , Pearl Fish Bar. 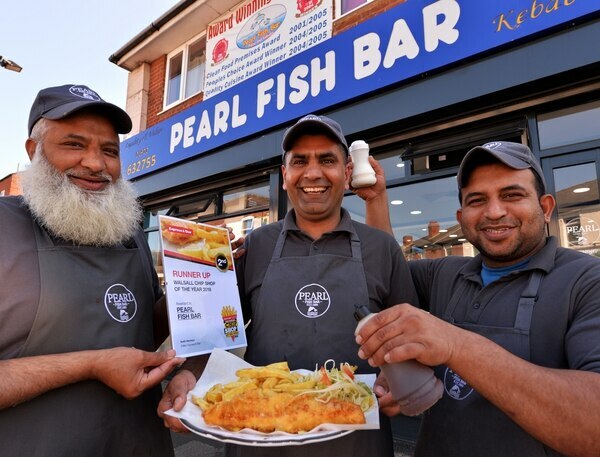 Pictured left , Ashiq Hussain , Shamim Ahmed , Asif Mehmood..
Pearl's Fish Bar owner, Shamim Ahmed, said: "Coming second is a very good result – it is excellent news. "It is thanks to the people and our customers who voted for us. This is the first time we have entered the competition and it is great to get this result. "We are very committed to providing a great service and excellent food to the community. "The secret is good quality and service and quality food and a very clean shop." Andy Maxwell, Express & Star circulation sales manager, said: “I would like to congratulate all the five edition area winners firstly for taking part but more importantly for coming out on top in what proved to be a keenly contested contest. “All runners-up should equally be excited with their success. To be recognised as the most popular Chip Shop of the Year within the area that they serve is an accolade that all winners should be rightfully proud of. 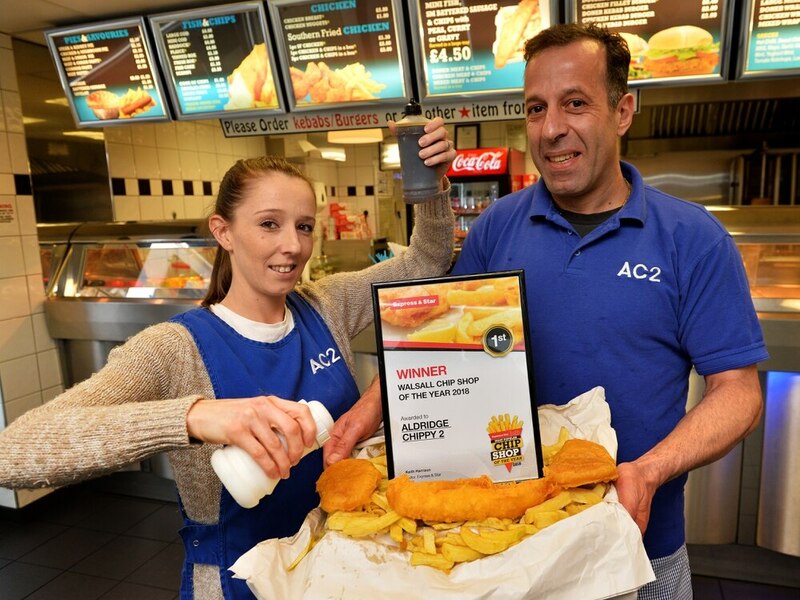 "We had some fantastic entries across the board and they have proved chip shops are still doing a roaring trade across the Black Country and Staffordshire. "Well done for all the hard work involved in achieving this award." Tomorrow we look at the winners from the Staffordshire area.